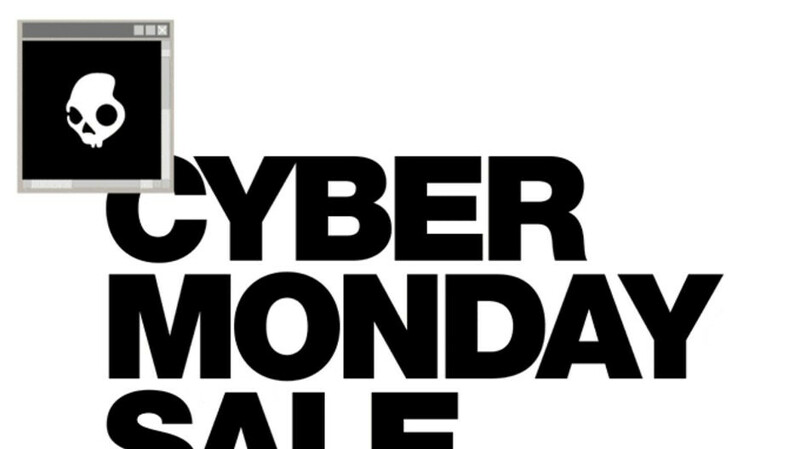 Skullcandy is running a Cyber Monday sale on its website with savings of up to 50%. Almost all the company's products are discounted for a limited time, so if you're in need of a pair of good headphones, make sure you place your order on November 26. There are a couple of new arrivals on sale as well, such as the Crusher 360 and Venue Noise Canceling Wireless Headphones, but you may stumble upon some headphones that aren't on sale at this time. Still, it's unlikely that you won't find something that suits your budget. One last thing that we'd like to add is the $10 discount on the Stash Portable Power Bank that you'll get when you buy one of the following headphones: Crusher 360, Venue Active Noise Canceling wireless headphones, Crusher wireless immersive bass headphones, Hesh 3 and Hesh 2, as well as Grind wireless headphones.